Scottish Cycling are recruiting. | LEAP Sports Scotland BMX, Mountain Bike, Cyclo-Cross, Road, Track and Cycle Speedway in 170 clubs and associations throughout Scotland, with over 650 events across the disciplines providing lots of opportunities to participate. "> BMX, Mountain Bike, Cyclo-Cross, Road, Track and Cycle Speedway in 170 clubs and associations throughout Scotland, with over 650 events across the disciplines providing lots of opportunities to participate. LEAP Sports > News > Scottish Cycling are recruiting. From encouraging people to ride their bikes for the first time to helping Scots compete on the international stage, Scottish Cycling supports cycling at all levels. 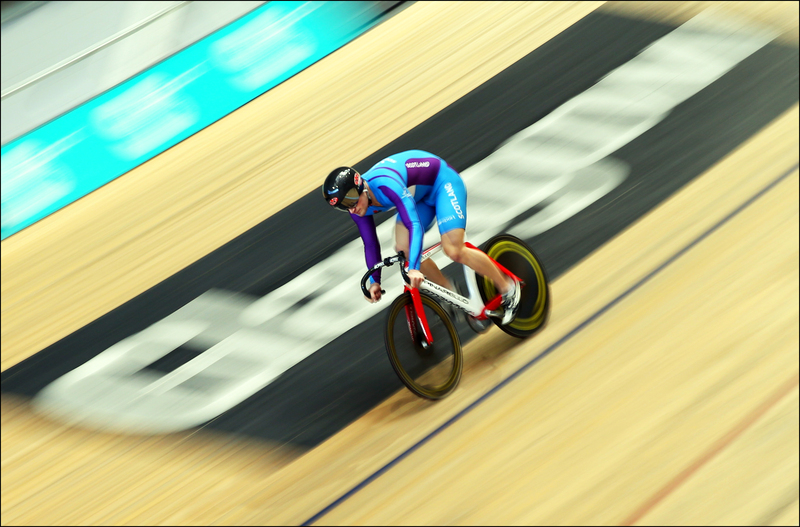 Scottish Cycling also works in partnership with British Cycling to provide support across all levels of the sport in Scotland, as well as helping to nurture home-grown talent to compete at a world and Olympic level as part of a successful GB cycling team. Scottish Cycling is the gateway to cycle sport, whether people want to get involved in racing, coaching, volunteering, youth development, or find out where their closest club or race is. Scottish Cycling is now recruiting two new members of staff: an Education & Training Coordinator and a Communications Officer. Follow the link below for more information. Written on 6th June 2015.